Olor a Tierra (Scent of the Earth) is the latest project from Arcángel, one of the greatest voices of the new crop of flamenco singers. The cantaor from Huelva (1977) likes to look across flamenco boundaries, just like his hero Enrique Morente, the self-willed innovator of flamenco singing. 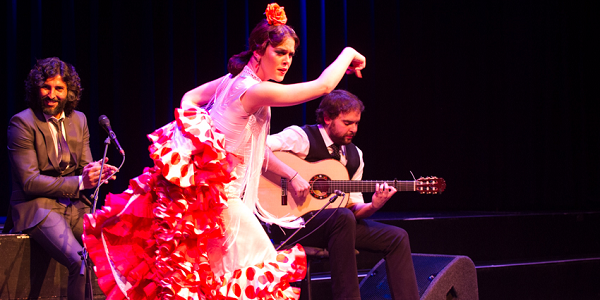 For this Flamenco Biennial Intermezzo he teams up with new top talent in a flamenco quartet that makes sparks fly. 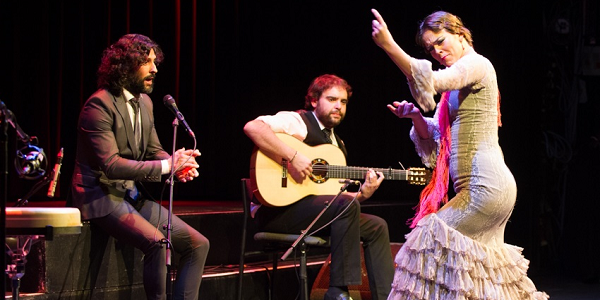 Together they bring highly creative and elegant interpretations of the age-old flamenco song. The gossamer refinement of Arcángel’s singing is perfectly matched by Dani de Morón’s subtle accompaniment, a rising star of the modern flamenco guitar, and the graceful movements of dancer Patricia Guerrero – winner of the famous ‘Premio el Desplante’ dance award of the Festival de la Unión and the ‘Giraldillo’ for New Talent at the 2012 Seville Flamenco Biennial. 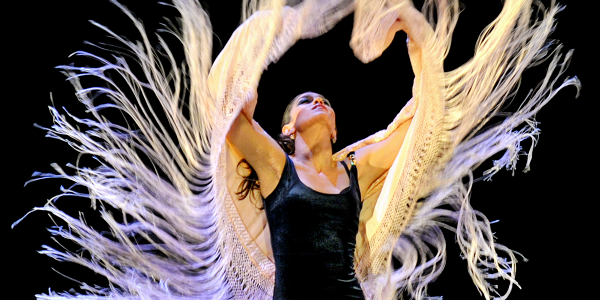 Modern-day flamenco, interpreted with zest and gusto by today’s flamenco artists. Francisco José Arcángel Ramos –Arcángel - is one of the leading lights of a new generation of vocalists who is making waves internationally with his creative renditions of the classical cante jondo repertoire. This singer from Huelva (1977) creates his own world with a voice that he himself classifies as unusual within flamenco. 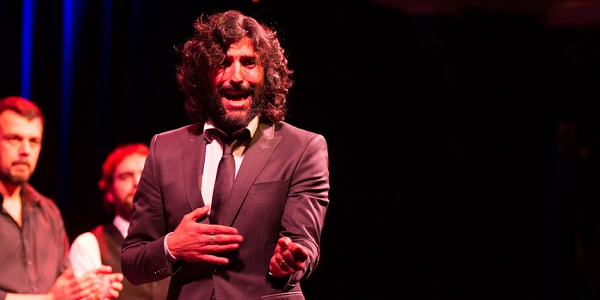 Arcángel transcends flamenco borders with a rich imagination, always grasping the roots. His subtly expressive voice adapts beautifully to other kinds of music. 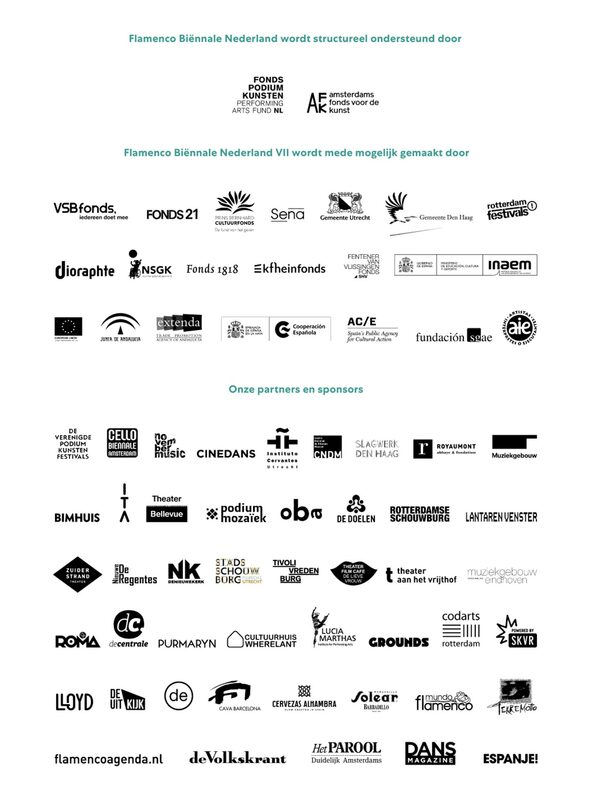 He collaborated with the Orchestre Tetuán from Morocco and lent his voice to a number of contemporary pieces of the Spanish composer Mauricio Sotelo with whom he performed during ‘Flamenco Sin Fin’, the final gala at the III Dutch Flamenco Biennial in 2011. Arcángel sang with the baroque ensemble Accademia del Piacere with whom he won Giraldillo Award to the Best Music at the 2012 Flamenco Biennial of Seville. Critics unanimously praise him as the heir of the late and great flamencosinger Enrique Morente. The word ‘arcangelism’ has been mentioned to define his beautiful melodic phrasing.